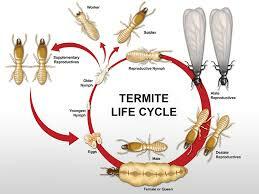 There are several methods available for the treatment of termites. They vary in effectiveness and their impact on the environment, so caution is always needed. Before the treatment can begin, it is necessary to identify the type of threat. You need to know whether you are dealing with subterranean, drywood or dampwood termites. In the US, homes may be fumigated under tents to destroy drywood termites. This method is less common in Australia, and only seen to resolve severe infestations. There are various problems associated with fumigation tents, especially in residential areas. The gases used are toxic, requiring the family to leave their home for several days. The success rates are variable and unless the nest is completely destroyed, it is likely the termites will soon return. This is a short-term solution aimed at swiftly killing the termite colony. The poisons used will kill the majority of the colony but if this approach is used in isolation termites may soon reappear. The quick results can be useful in relieving the concerns of the home owner, but other preventative methods should also be used in conjunction with these poisons. These include perimeter treatments around the home. There are two types of chemical barrier normally used – repellent and non-repellent. Repellent barriers do as their name suggests. They have been used for many years and, although being older technology, if applied correctly will stop termites reaching the home. However, they do not control or affect a colony that is already damaging the building. If the barrier is incorrectly laid there will be gaps which the termites will exploit, rendering it useless. Non-repellent barriers are more commonly used as they are far more effective. As the termites forage for food they travel through the barrier, inadvertently picking up the treatment. Once back at the nest, the termites pass on the chemical either through physical contact or through the trophallaxis food exchange. The whole colony will be killed by the returning termites. Bait traps vary in size and design but, basically, they are containers placed in the soil with small openings that allow the termites to easily enter and exit. Depending on the species involved different baits may be required. 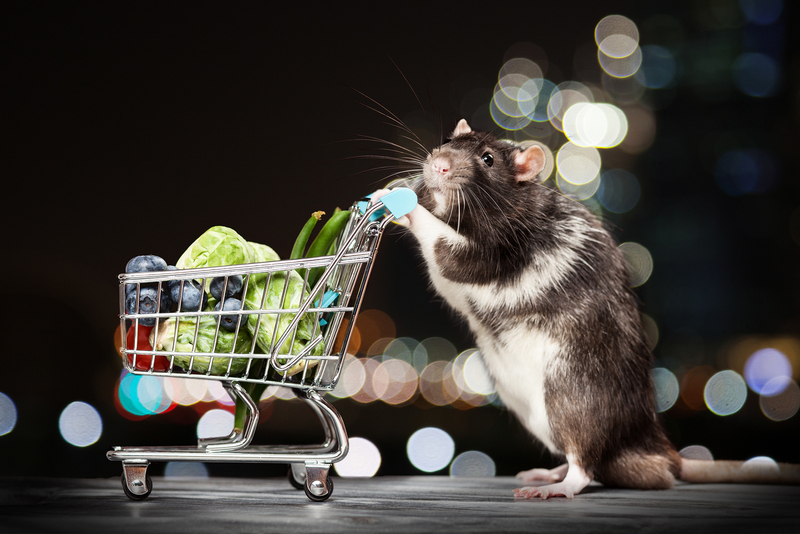 The term ‘bait’ may be misleading as it does not attract the termites but acts as a food source. Different species feed on wood and other materials in various stages of decay and dampness, and this should be taken into consideration when being used as bait. Aggregation is a term often used in connection with bait traps. The idea is to draw as many termites to the feeding station as possible, to get them to aggregate or gather. If the number is small, then any toxins used on them will have minimal effect on the colony. The greater the aggregation, the more effective the eradication. The size of the traps can play an important part in the success of aggregation. Termites have a control mechanism that determines how many will forage at one spot. This varies by species. If the size of the trap restricts the number of foraging termites, insufficient workers will carry the poison back to the nest. Coptotermes acinaciformis will often be found in the traps and take the bait back to its nest but its close relative, C. frenchi, will rarely do so. Schedorhinotermes species often avoid traps due to the regular disturbance needed to check them. Normal bait poisons are ineffective against Mastotermes. A large colony of any species will need a larger dose of poison than a small one but simply increasing the amount may scare off the termites.